In this blog, Let’s talk about the 20 best summer holiday destinations in India. As the mercury rises and roasting summer approaches, everybody will be looking to escape from it and spend their summer holidays in a cool and a quiet place. All the teachers and students will definitely have holidays during this time and waiting for the day to start and spend their summer vacation. Usually, during this summer vacation, the whole family will go out and spend their summer holidays together. 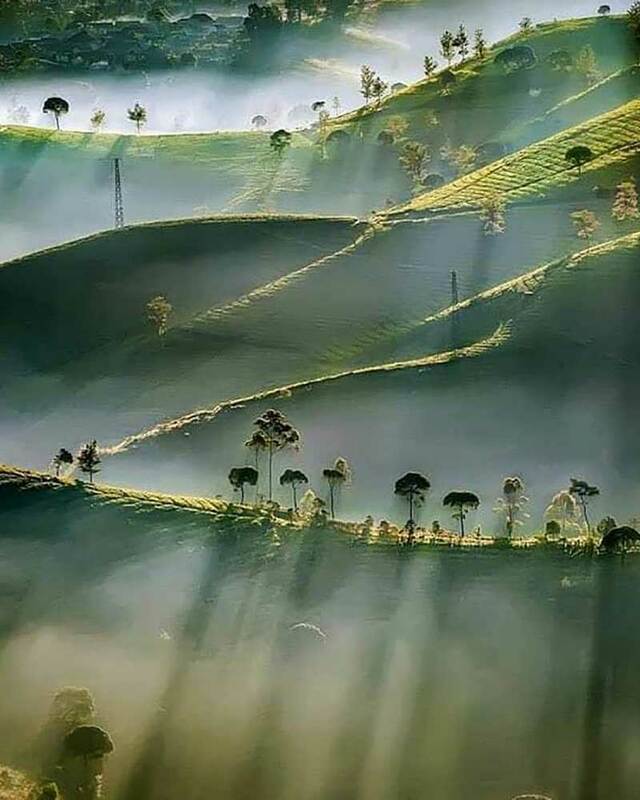 When we plan our summer holiday and think of any destination, first thing comes in mind is lofty peak of Himalayas, pristine North East, quite Western Ghats, Blue mountains and tea plantations of Nilgiri Hills. There are lots of choices for a summer holiday destination in India. 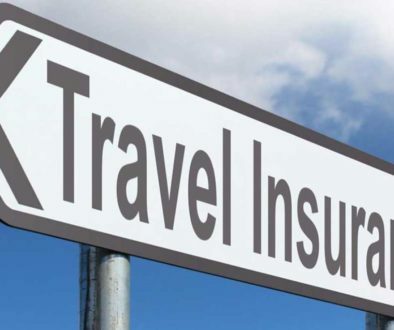 Be prepared with your travel plans for this summer holidays. This is a very famous tourist location during this season. Annandale, Summer Hills, Trek to Jakhoo Hill, The Scandal Point, Chadwick Falls, Kufri. By Rail: The world heritage narrow gauge railways connect Shimla to Kalka. Manali is the next ideal and best summer holiday destinations in India and a popular honeymoon destination too. 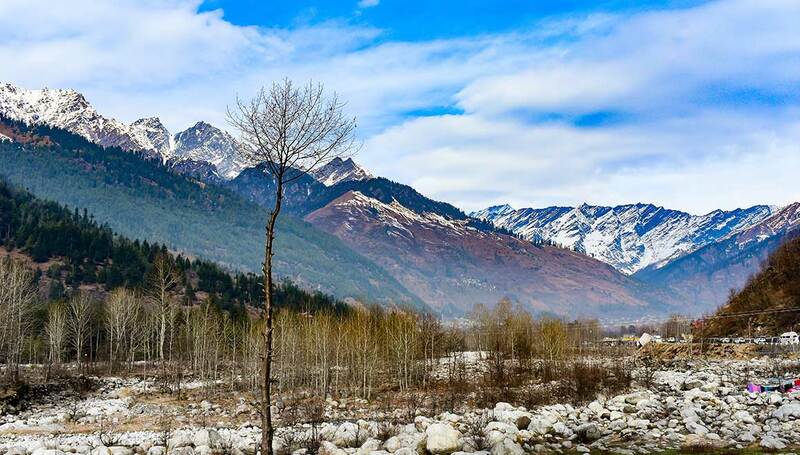 Manali has a great combination of adventure, abundant scenic beauty, and the best weather, everything you need for a memorable summer vacation. The snow-covered mountains and the picture perfect Rohtang Pass of this beautiful town will surely make you come back very soon. Summer is considered the best time to visit Ladakh, making it one of the best summer holiday destinations in India. Ladakh is very unique and incredible! It is something that many have not seen. 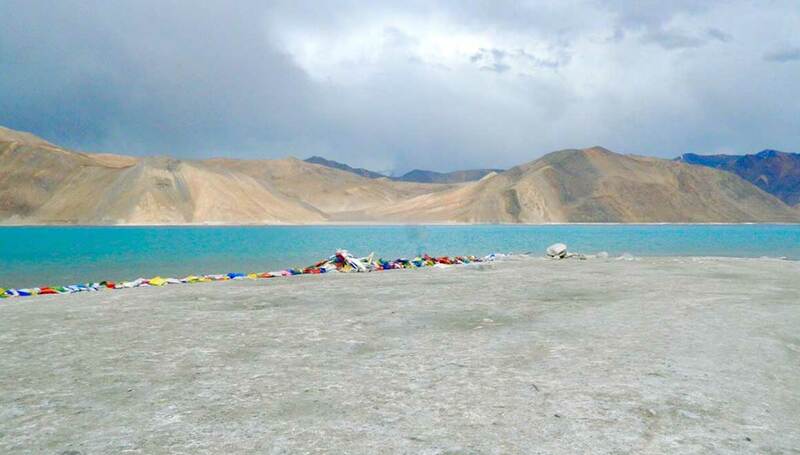 In Ladakh, You can drive on some of the highest motorable passes in the world. The mighty mountain peaks, rugged landscape and the breath-taking views, Tibetan monasteries and villages, lakes with crystal clear water throughout the year, will truly make you forget the heat of the summer. If you are with the family, Leh and nearby regions are the best places to visit in Ladakh. By Air: Leh Airport in Ladakh, this is well-connected to cities like Delhi. Nobody will miss out Kashmir when they are thinking of best summer holiday destinations in India. The friendly people with heartwarming hospitality add to the charm of the valley. When in Pahalgam and with family don’t miss river rafting in Lidder River or skiing in Aru Valley. You will definitely enjoy all these. Gulmarg Set in the middle of the lofty snow-clad mountains offers you the time of your life. A major attraction here is the cable car ride to and from Kongdoori and Apparwath Peak. You can also enjoy nature walks amidst colorful flower-filled meadows & lush greenery. Sonmarg is a beautiful location too. Because it is an offbeat place, it is not suggested for the family. 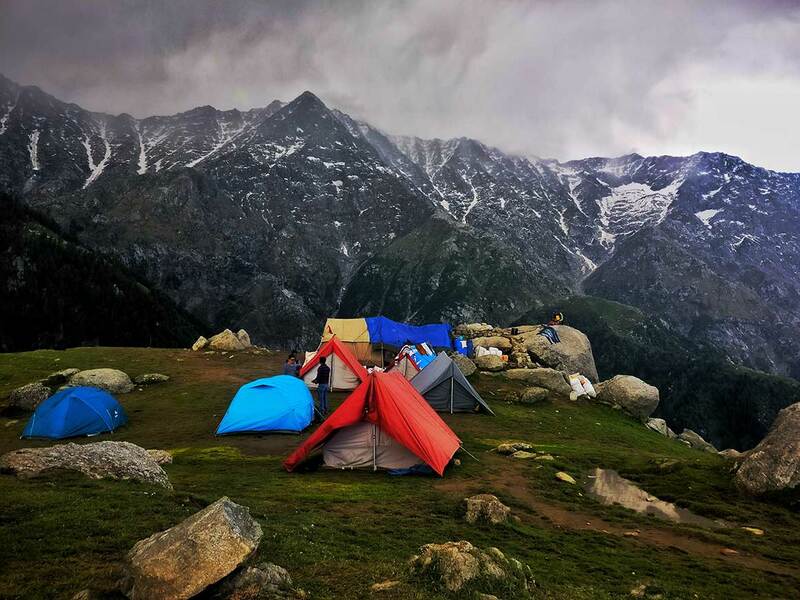 Camping, tent-stays, trekking to Thajiwas Glacier, fishing, and wandering along the lakeside are some of the things you can do in Sonmarg. 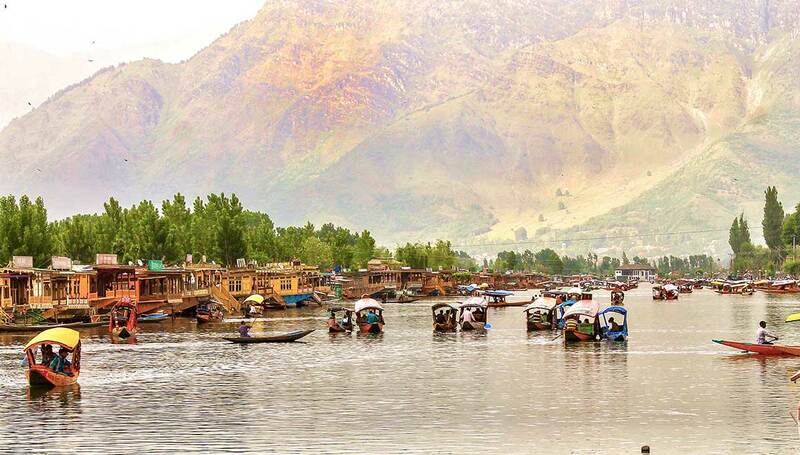 Srinagar is the capital city and also the cash cow of Jammu & Kashmir tourism. Shikara ride, houseboat stay a, d water-skiing all these activities are famous here and best suited for families. 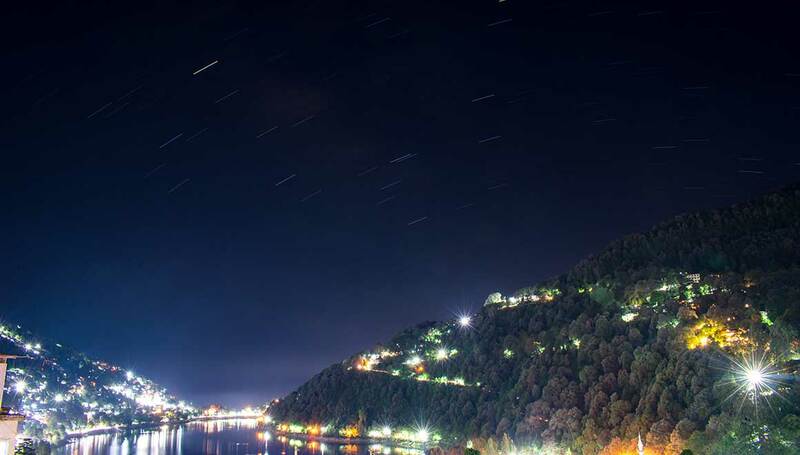 Nainital a small town in Uttarakhand is our next best summer holiday destinations in India. This beautiful hill town is famous for its lush green hills, and varied flora and fauna, which attracts a lot of tourists to this little beautiful town. When in Mussoorie, you can also enjoy various adventurous activities like trekking, rappelling, rock climbing. etc. If you have decided that you want to spend your summer vacation in a place which is covered with snow, Then Auli is the best place. 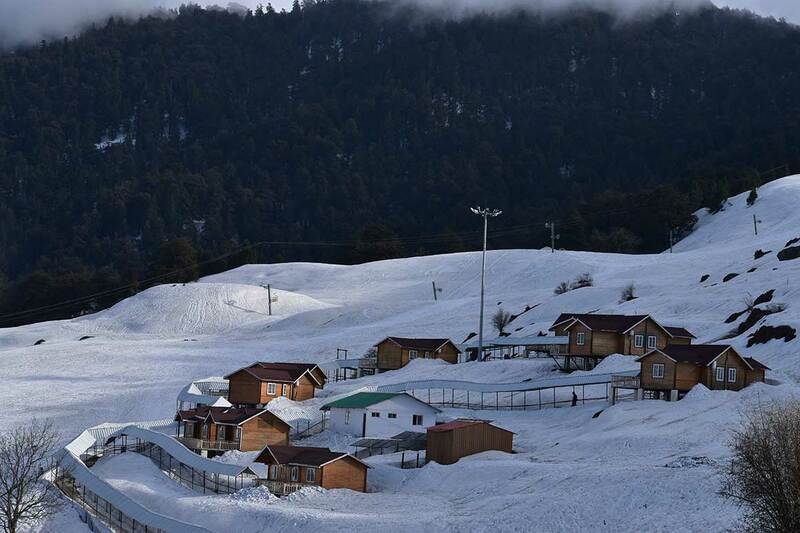 Auli is a very popular skiing destination in India, because of the clean atmosphere and sparkling snow slopes. You can find lots of apple orchards, oak trees and pine trees all over Auli. Many believe that Auli is blessed by Great Shankracharya, when he visited Auli. 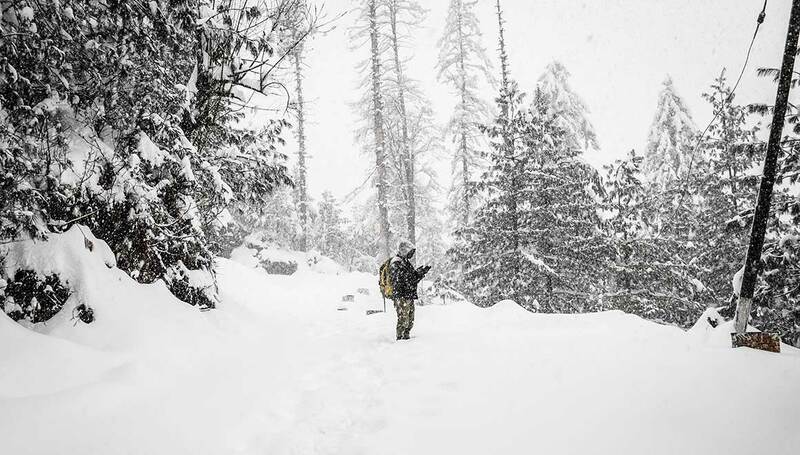 Auli is truly a snow covered paradise, you can also view the mighty Himalayan ranges all over. So what are you thinking of, pack up this summer and get ready to explore Auli. Nanda Devi, Joshimath, Choukhamba, Mana Parvat , Kamat Kamet., Gorson and Kuari Pass., Panch Chuli, Doonagiri, Trishul Peak, Bhavishya Badri, Nandaprayag, Saildhar Tapovan. By Road: Nearest major city from Auli is Delhi, located 500 km away. 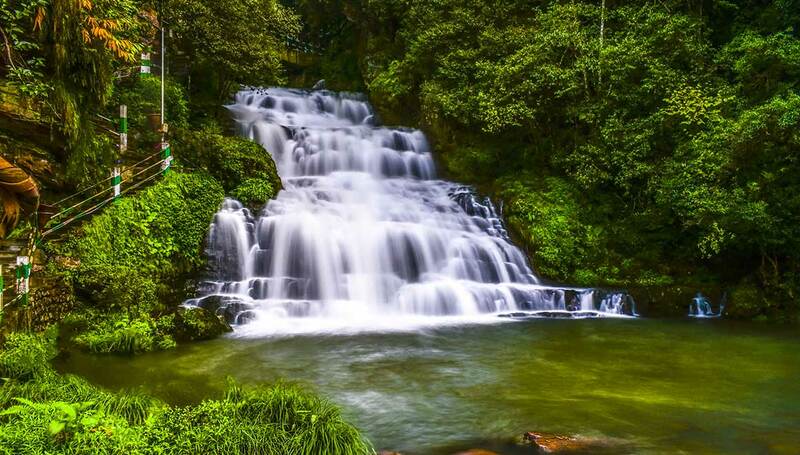 Shillong is surrounded by the most beautiful natural beauty. With equally splendid weather conditions, this is the best option to spend the summer vacation. Shillong has an added advantage, this is the only hill station in India that is accessible from all sides. There are lots of similarities between the panorama of Shillong and the landscape of Scotland. So This is also famously known as Scotland of East. By Air: Shillong has its own airport, named Shillong Airport. By Road: Kolkata is the nearest big city from Shillong, 1100 km away. 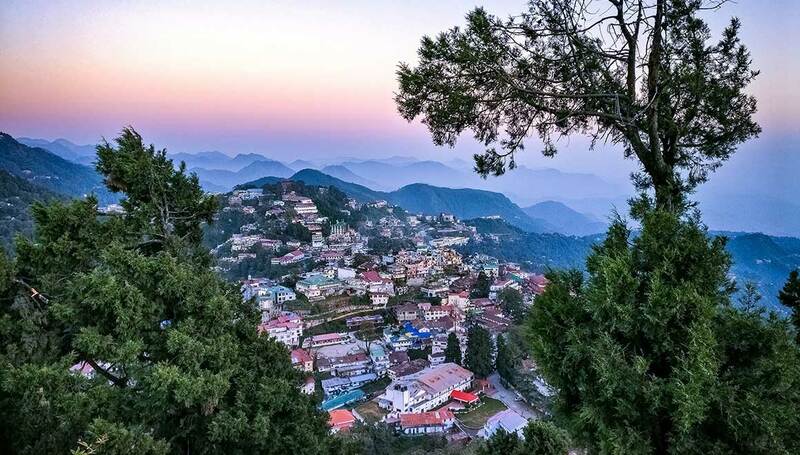 Those who are looking forward to their summer holidays and still thinking of a good place for it, Then Dharamshala is yet another best summer holiday destinations in India. This is also the best holiday destination for families. Recently this city has been listed n the smart city development and is the first smart-city of Himachal Pradesh. Main attractions of Dharamshala are temples and monasteries. For those who seek to spend the summers in India among the picturesque hills, Dharamshala is another great destination. 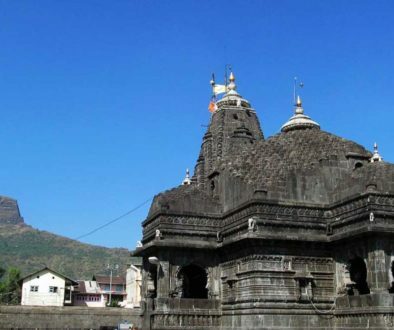 Its temples and monasteries make it stand out among the places to visit in Himachal Pradesh. The town is best known internationally as the home of Dalai Lama of Tibet. Kangra Fort, Bhagsunath Temple, Bhagsu Falls, Triund, Namgyal Monastery, Dal Lake, Dalai Lama Temple complex, Kangra valley. By Road: Nearest major city from Auli is Delhi, located 475 km and 12 hours journey. Rishikesh is also one of the best summer holiday destinations in India. This place is famous amongst the adventure enthusiasts. Most of the tourists come here for white water rafting, India’s highest bungee jumping, kayaking, trekking and jungle walk. When the day ends travelers are found camping under the starlit sky on the banks of holy river Ganga. 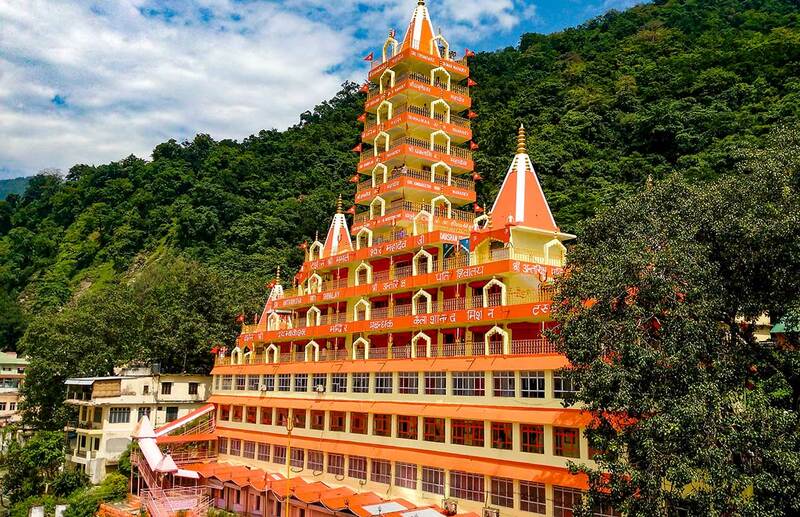 Rishikesh also has the reputation of the World Capital of Yoga. Lakshman Jhula, Parmarth Niketan Ashram, Rishikesh River Rafting, Beatles Ashram, Triveni Ghat, Trayambakeshwar Temple. By Road: Rishikesh has a good network of buses connecting from Haridwar, Dehradun and New Delhi. 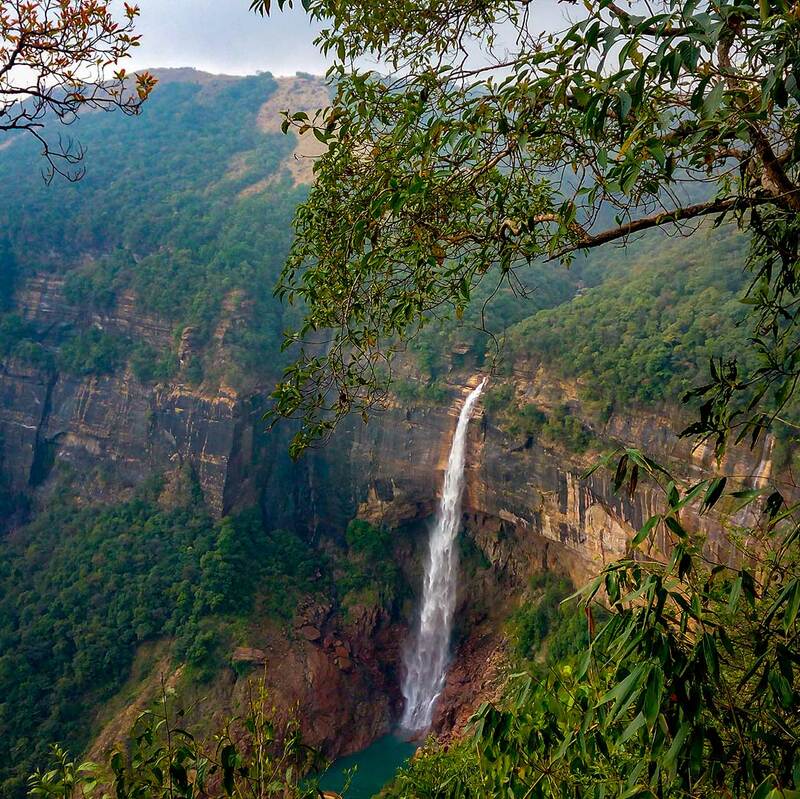 Cherrapunji is the wettest place on earth which receives maximum rainfall on earth. This is in your list of best summer holiday destinations in India because of its uniqueness and natural beauty. Cherrapunji is famous for its root bridges which are unique and can only be found here. The living bridges are made from the roots of the Ficus elastica tree and some are even 100 feet long. Most of the time this place will be clouds and thick mist. There are lots of natural marvels like cold water springs, waterfalls, caves, which will make your summer vacation a memorable. Nohkalikai Falls., Mawsmai Cave, The Dain Thlen Falls. Majuli is a famous river island in the Brahmaputra River, Assam. This is also the biggest river island in the world. Because of its unique mixture of culture and heritage, this is also one the best summer destination. This is indeed a natural paradise in the middle of the Brahmaputra river. This is less known to mass tourism and also you can’t find or read more about this place. 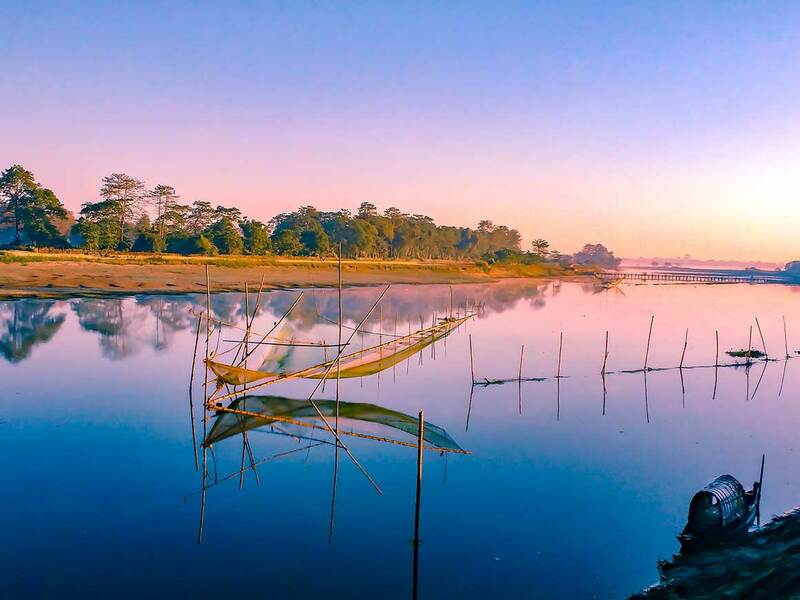 The only way to reach this beautiful Island is to catch the ferry, which is 20 km out of the main nearby city of Jorhat. By Air: Rowriah airport is the nearest one at a distance of 28 km. By Rail: Jorhat Town railway station is the nearest one at a distance of 25 km. By Road: the only option is to rely on a nearby city, specifically Jorhat, to reach this beautiful island. When you think of your summer holidays in South India, Then am sure that the first place in your mind will be Munnar. This is a perfect destination to spend your summer holidays in South India with your family. With good climate all through the year and many places to see, Munnar is truly the best place for summer holidays. 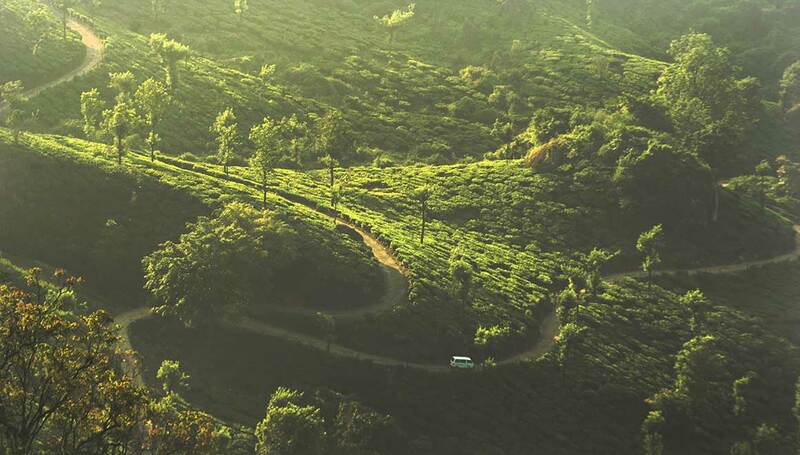 Long walks and trekking are two good option to explore Munnar better. Munnar is also a paradise for trekkers and wildlife photographers. 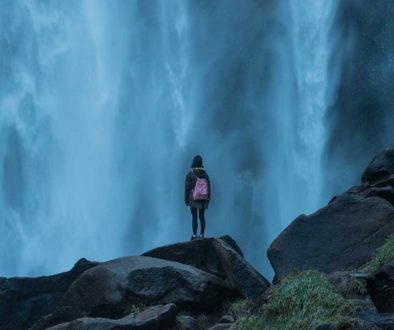 Kundala Lake, Echo Point, Pothamadu, Elephant Lake, Top Station, Anamudi Peak, Attukkad Waterfalls, Athirapally Waterfall, Chithirapuram, Devikulam. Why not spend this summer vacation in Wayanad, when it offers you enchanting waterfalls, historical caves, beautiful resorts and homestays, trekking, and wildlife. 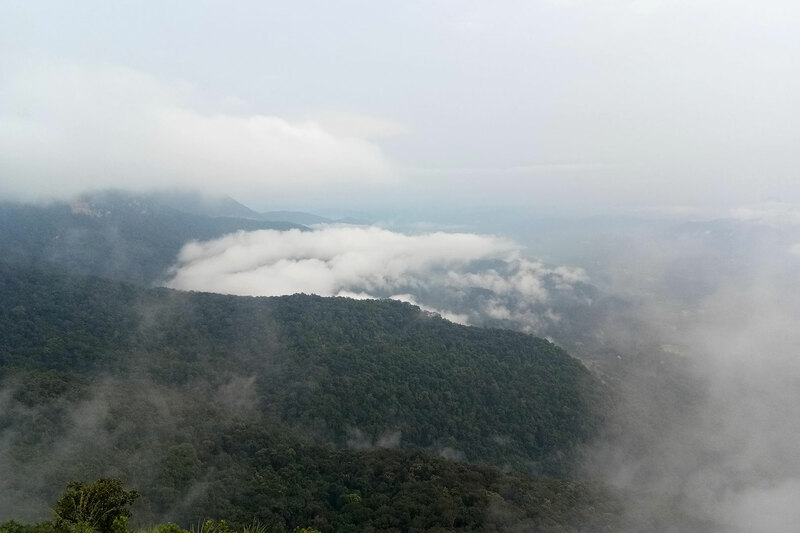 Wayanad is heaven in ‘God’s Own Country’. Wayanad is also a great place to spot wild elephants. Wayanad is a soothing and relaxing vacation place for you with your family. Pookot Lake, Thirunelly Temple, Edakkal Caves, Pakshipathalam, Pazhassi Raja Tomb, Sentinel Rocks Waterfalls, Kanthanpara Waterfalls, Soochippara Waterfalls, Banasura Sagar Dam, Kuruva Island, Tholpetty Wildlife Sanctuary. This is one more best place for summer holidays with family in south India. Relax in the lap of nature and enjoy the beauty of Kodaikanal. 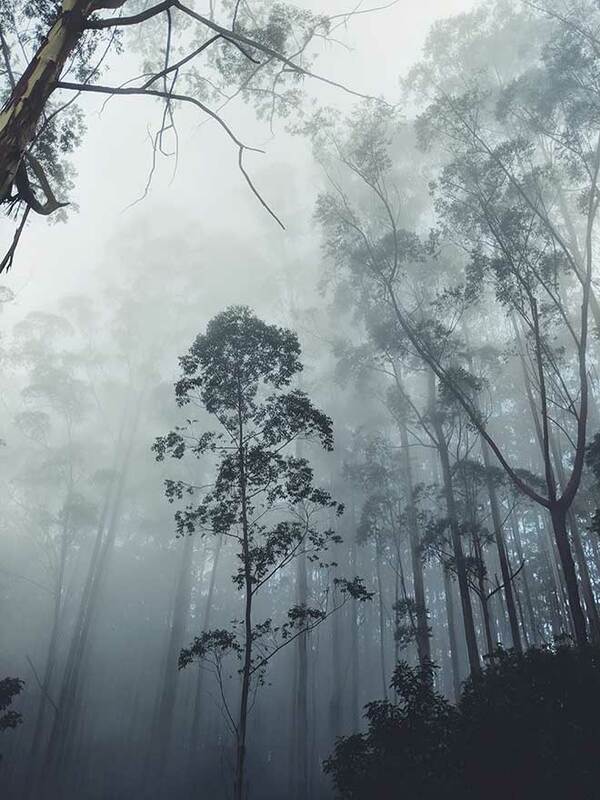 A walk through the woods, a gentle boat ride in the lake, cycle ride around the lake, yoga, the splashing waterfalls, all these can be experienced and enjoyed in Kodaikanal. By Road: Regular bus services are available from Chennai, Coimbatore. Ooty or Udhagamandalam, is another best Summer holiday destinations in India located in Tamil Nadu. This beautiful hill station is also called as the Queen of Hills. One who visits Kodaikanal will also have Ooty in their list and vice versa. Located in the Nilgiri Blue Mountains hills, This little hill station offers a lot of places to visit and has lots of adventure activities too. Try the famous toy train which takes you through the Nilgiri hills. Ooty is one of the most popular and probably the best hill station in South India. Botanical Garden, Doddabetta Peak, Ooty Lake, Emerald Lake, Avalanche Lake, Pykara Lake, St Stephen’s Church, Kalhatty Waterfalls. By Rail: Ooty has its own railway station named Udhagamandalam Railway Station. By Road: Nearest major city from Ooty is Bangalore, at a distance of 280 km. 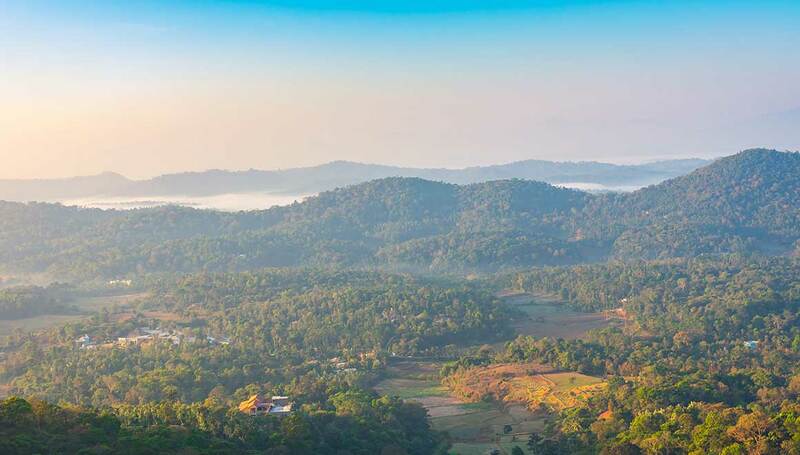 Coorg is called ‘Scotland of India’, because of its pleasant weather throughout the year. This is a best summer vacation destination in Karnataka and is famous for its exotic natural beauty and tasty cuisine. Coorg also offers a lot to all types of tourists, From camping to river rafting, jeep safari to trekking, Angling to mountain views. Mahabaleshwar is another awesome place to spend your summer vacation. This small and beautiful hill station will provide you relief from the summer heat and the noise of the city life. With many waterfalls, forts, temples, valleys, colonial buildings, you will surely forget your city life and would surely extend your summer holidays. Mahabaleshwar is situated in the Sahyadri mountain range, with a good climate all through the year this place attracts lots of tourists. 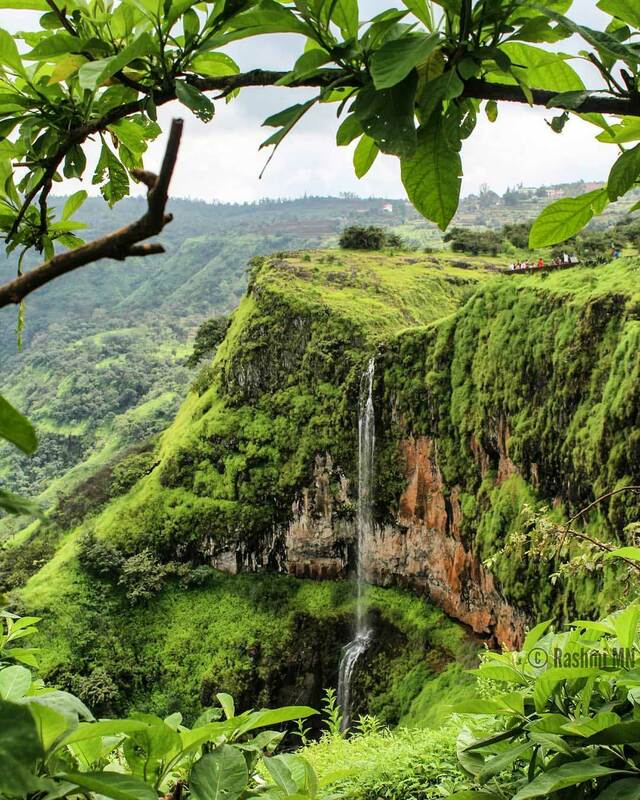 Mahabaleshwar is also known for mouthwatering mulberries, raspberries, gooseberries. 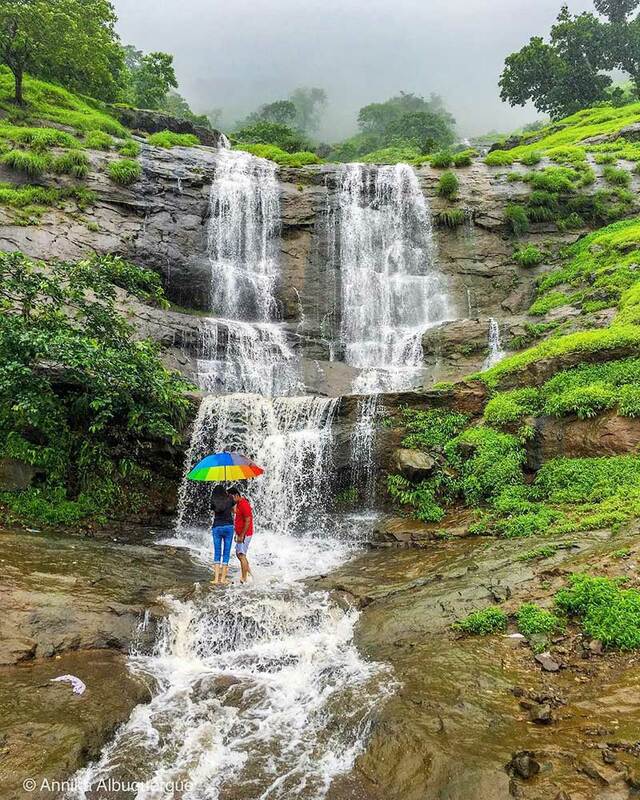 Matheran is also a good place to be visited during the summer. This is situated on the Western Ghat mountain range in Maharashtra and not too far from Mumbai. This place always has pleasant weather and is a very good place to spend and enjoy your summer holidays. Matheran is a quiet peaceful place, even the vehicles are not allowed to enter Matheran. Charlotte Lake, King George Point, Panorama Point, Shivaji’s Ladder, Echo Point. By Air: Nearest airport is Mumbai, at a distance of 90 km. By Rail: Matheran has its own narrow gauge station with the name Matheran Hill Railway. Gangtok is also called as Solo Traveler’s Paradise. Gangtok is one of the most beautiful places to visit in India especially in the summer. 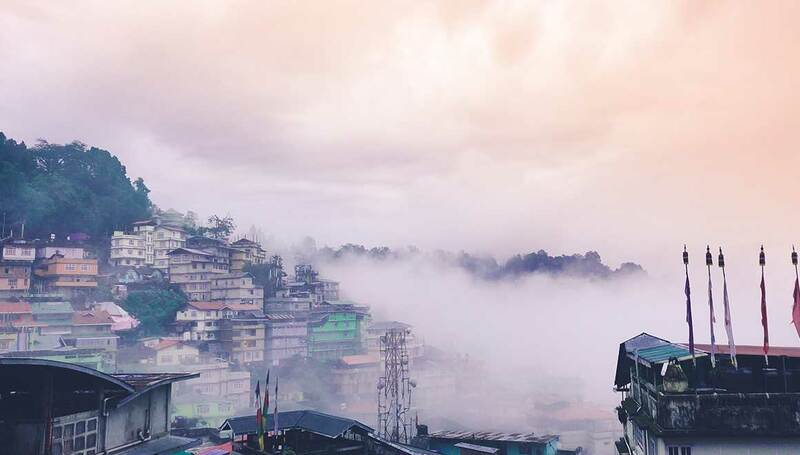 With lots of monasteries, and more scope for leisure activities, and adventure activities, Gangtok has every reason to be a good summer getaway. Nathu La, Hanuman Tok, Rumtek Monastery, Khecheopalri Lake, Phodong Monastery, Tashi View Point.